Acupuncture is a method of encouraging the body to promote natural healing and to improve functioning. 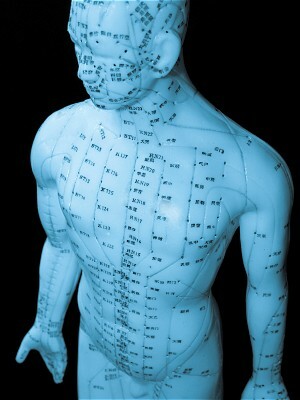 This is done by inserting needles and applying heat or electrical stimulation at very precise acupuncture points. In some cases it can be performed without the use of needles. Acupuncture is particularly useful in resolving physical problems related to tension and stress and emotional c onditions .